Huawei not only outranks Apple in quarterly smartphone sales nowadays, it also outranks the Cupertino company in regard to the volume of speculation surrounding its new flagship devices before their official launch. 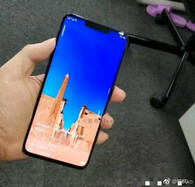 This article focuses on the upcoming Huawei Mate 20 Pro in which we will detail all the information that we have on the device, including its connectivity, camera and even some first-look pictures too. 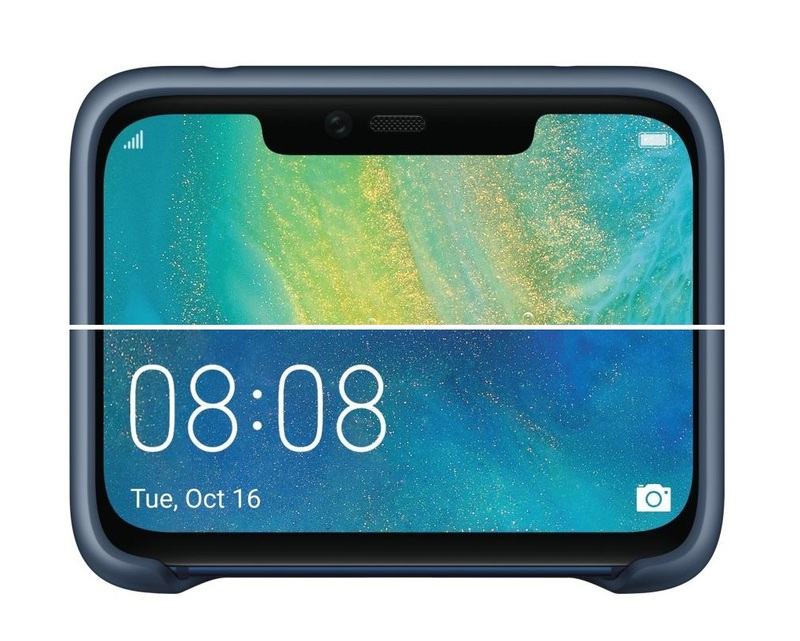 Update: Freepods, AI camera features and Mate 20 hands-on video. 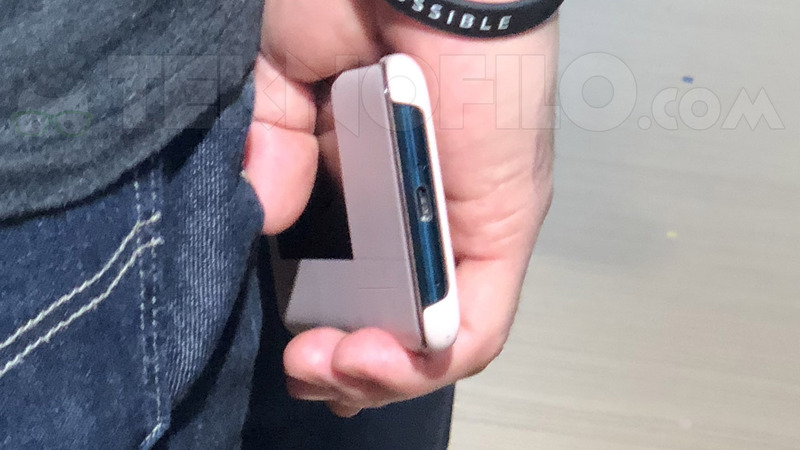 09.24.2018: Latest leaks about FreeBuds, Wireless Charging and the first alleged Mate 20 hands-on video. The Mate series’ success story began in January 2016 with the launch of the Huawei Mate 8 at CES in Las Vegas. Huawei then released a successor, the Mate 9, in fall that year and then followed this with the Mate 10 on October 16 last year. October 16 is also the date of this year’s launch too, the timing of which appears to be a deliberate move by Huawei to coincide with the date of Apple’s launch event. Huawei will officially announce the Mate 20 and Mate 20 Pro at a launch event in London on October 16. 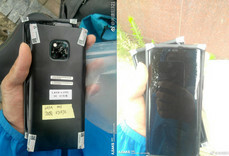 We expect that Huawei will make these devices available shortly after that. Huawei has already released the Mate 20 Lite, a device that we are currently reviewing. 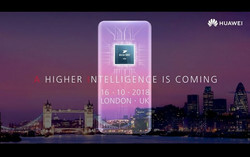 Huawei officially confirmed the existence of the HiSilicon Kirin 980 SoC at IFA 2018 in Berlin and that the chip would be powering the upcoming Mate 20 Pro. Huawei speaks of the Kirin 980 as being the “fastest and most intelligent chip ever”. We expect that the SoC will combine a Cortex-A76 CPU with an ARM Mali-G76 GPU and should be manufactured on a 7 nm FinFET process. The Kirin 980 should also have a dual Neuromorphic Processor Unit (NPU) for the “AI” part of the device while supporting 1.5 Gb/s Cat. 21 connections and 2,133 MHz LPDDR4 RAM. The Kirin 980 should be around 75% faster and 58% more efficient than the Kirin 970. Moreover, Huawei has indicated that the ARM Mali-G76 GPU will be 46% faster than the Mali-G72 integrated within the Kirin 970 and 178% more efficient. 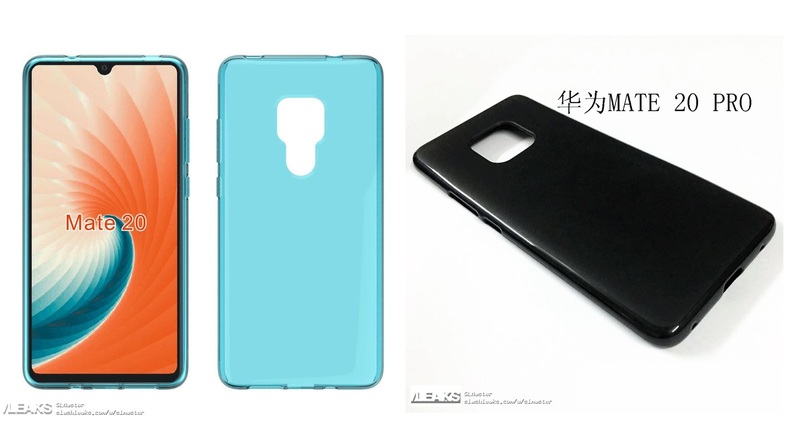 Undoubtedly, the highlight of recent leaks and rumors surrounding the Mate 20/Mate 20 Pro are their camera units. Huawei introduced the first Leica triple rear-facing camera array with the release of the P20 Pro, a device that scored highly on our camera tests. 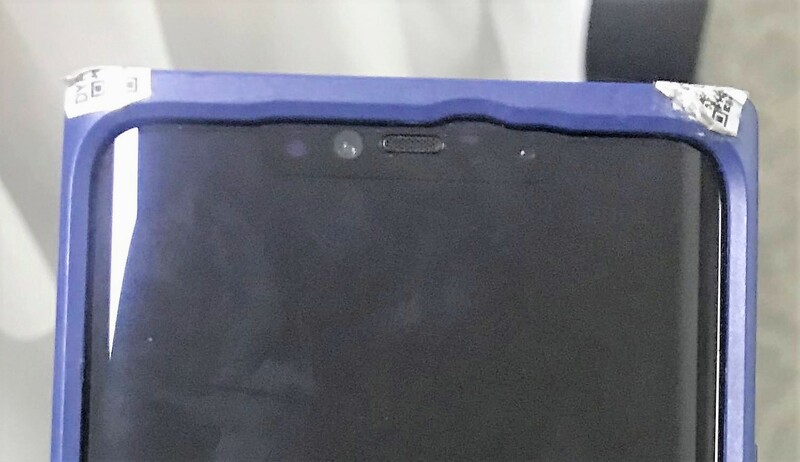 Numerous leaks show the Mate 20 Pro with a triple rear-facing camera and an LED flash arranged as a square. We expect that Huawei will equip the upcoming Mate 20 Pro with better camera sensors than the P20 Pro, not least because of the better AI NPU and the more powerful Kirin 980 SoC. According to current leaks, Huawei will also announce updated FreeBuds at its Mate 20 and Mate 20 Pro official unveiling. The wireless headphones allegedly will charge on the back of the device via induction. 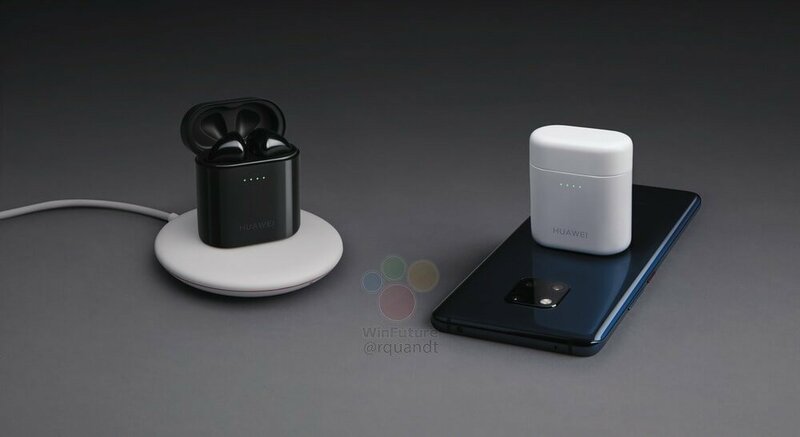 These new FreeBuds, reportedly rebranded as Freepods, will have a 4,200 mAh battery according to firmware leaks; current FreeBuds have a 4,000 mAh battery. These new wireless headphones should take three hours to recharge fully. 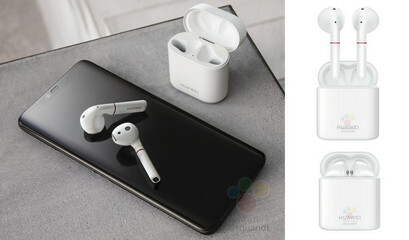 Moreover, the headphones will have Bluetooth 5.0 support, active noise cancelling and integrated sensors for improved speech recognition. There are currently no reviews for the Mate 20 or the Mate 20 Pro. However, we expect to see quick first hands-on articles on the day of the announcement that will be followed up with detailed reviews shortly after that. We will also be attending the official presentation event in London, and we will be publishing our initial views in the coming days after October 16. 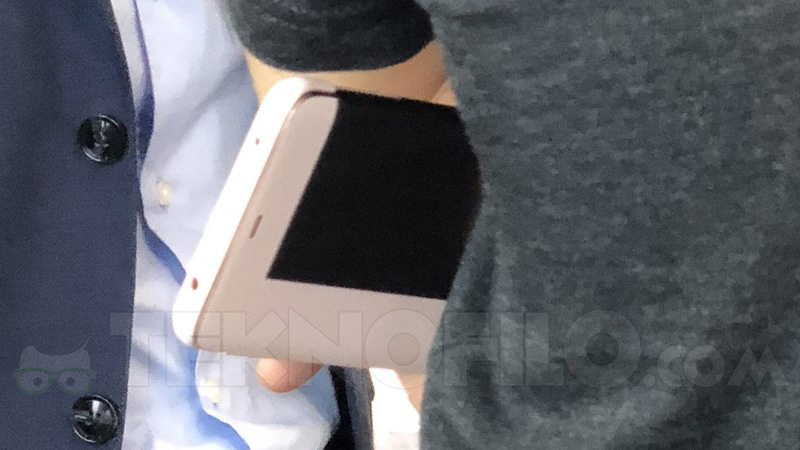 Following the motto “pic or didn’t happen”, we have discounted all previously leaked images other than those taken of Huawei employees holding a hitherto unknown device at IFA 2018 in Berlin. 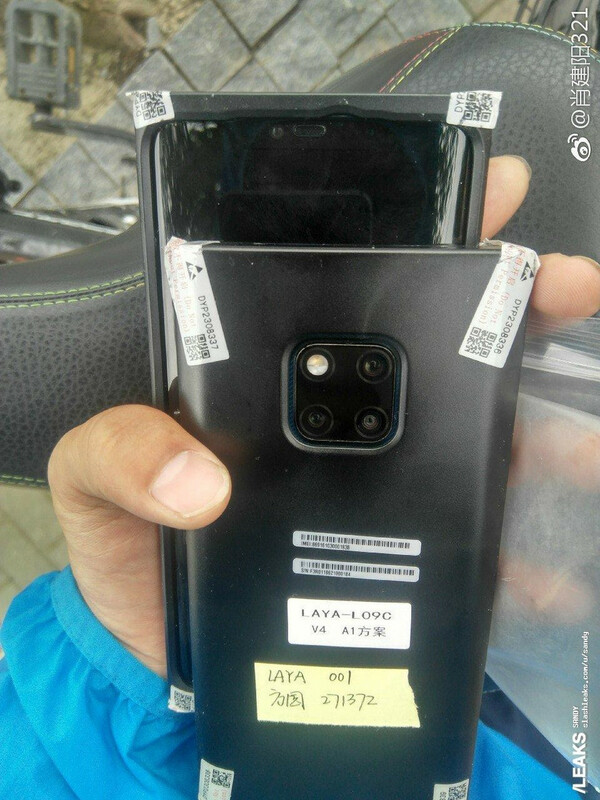 The pictures taken at IFA largely correspond with the speculation about the Mate 20 and Mate 20 Pro, particularly the striking triple rear-facing camera arrangement. 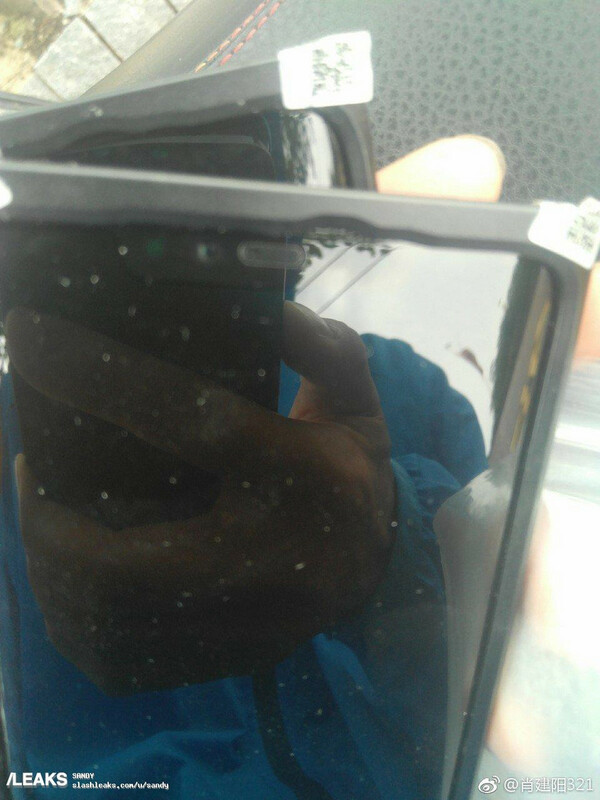 Last year’s Mate 10 Pro caused a few furrowed brows with its “only” 2160x1080 resolution display. 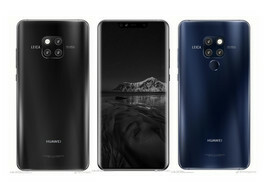 Huawei added to the confusion by also equipping the non-pro Mate 10 with a high resolution 2560x1440 display. According to some leaks, Huawei will likely redress this spec imbalance by equipping the Mate 20 Pro with a 3120x1440 display and its non-pro sibling with a 2244x1080 display. 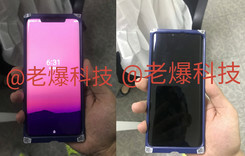 Rumors allege that the Mate 20 and Mate 20 Pro could have between 6.25 and 6.9-inch displays, but this remains uncertain at the time of writing. 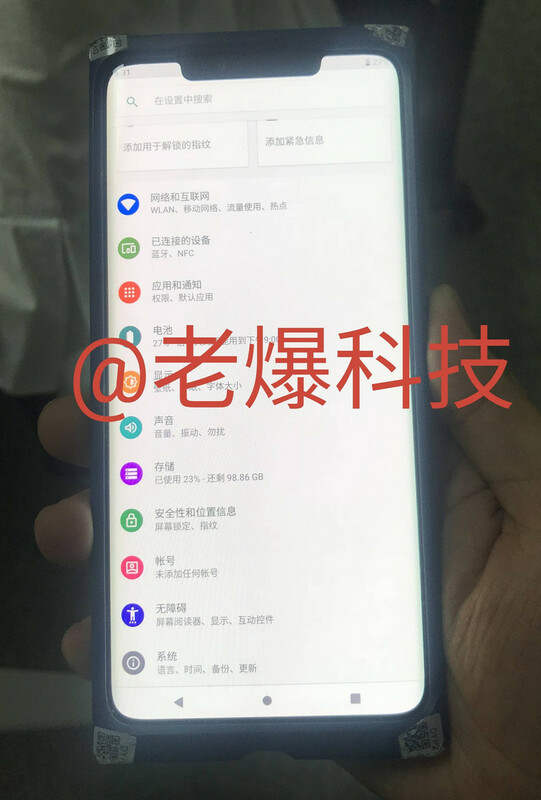 We are more certain that the Mate 20 and Mate 20 Pro will have a notch though as it has been detailed in all speculative articles and leaked photos. 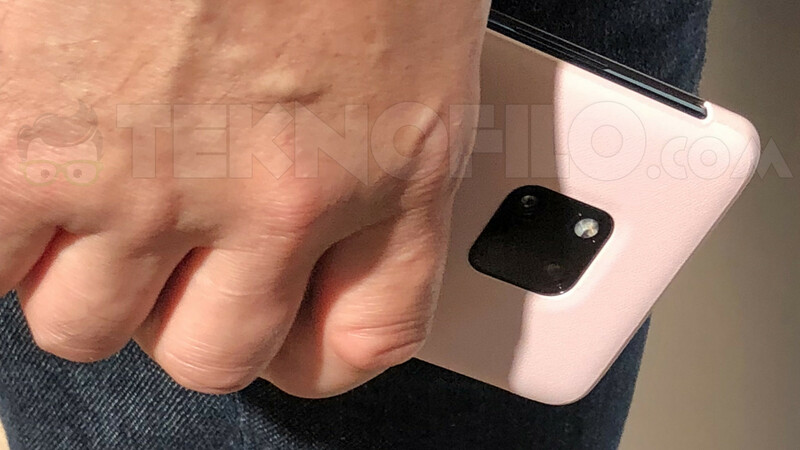 Leaked images show one device with a smaller notch and another with a larger notch that contains several sensors, potentially for facial recognition. We suspect that the Mate 20 Pro is the latter device as it would make sense for Huawei to equip the more premium device with more expensive components. 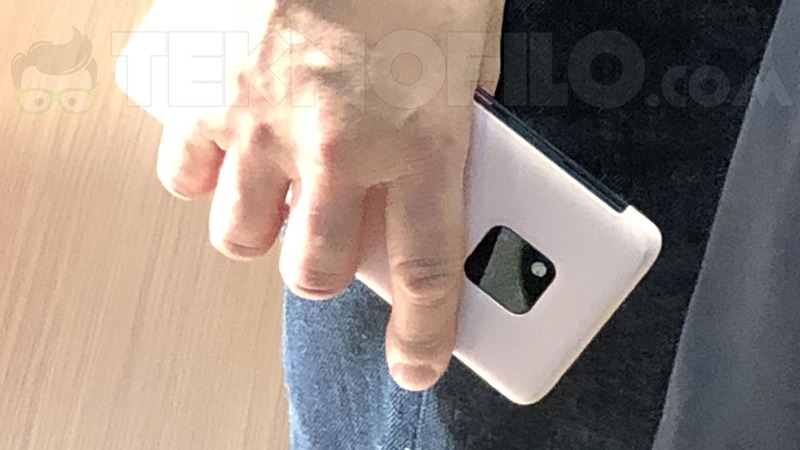 This wider notch could contain additional optics similar in fashion to the iPhone X. We also expect Huawei to differentiate the Mate 20 and Mate 20 Pro with the implementation of fingerprint sensors. 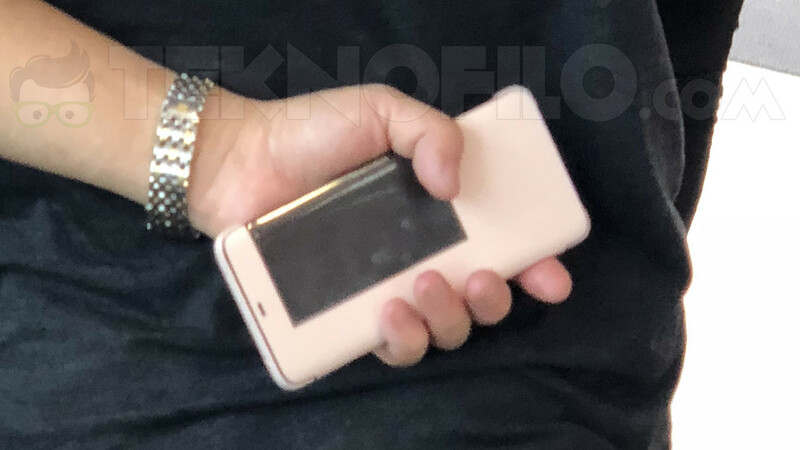 Some leaked photos demonstrate a device with a fingerprint sensor on the rear of the device while this is missing from other leaked pictures. 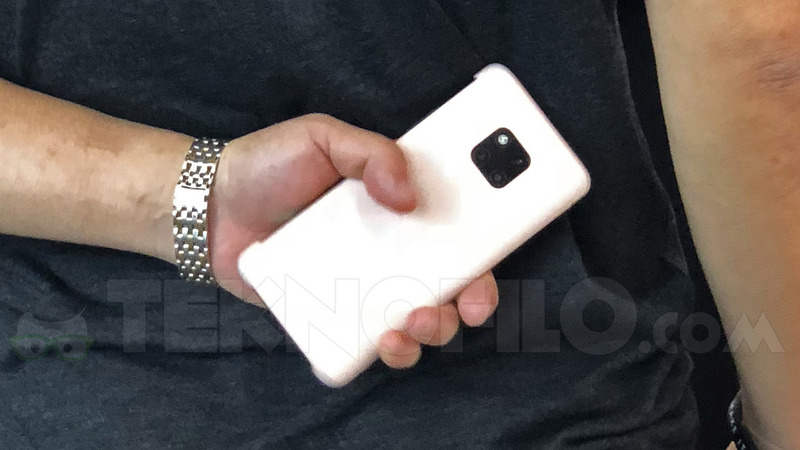 Therefore, we infer that the Mate 20 Pro will have an in-screen fingerprint reader like the Vivo Nex Ultimate and the Mate 20 will have a rear-facing fingerprint sensor like many other Android devices. 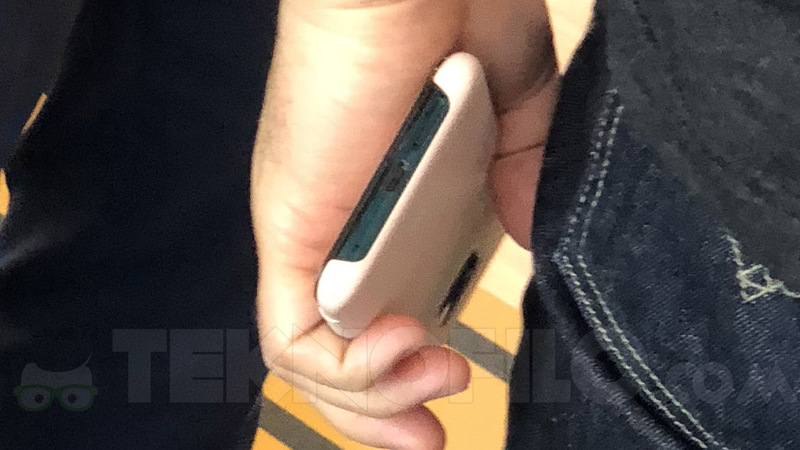 There is no official imagery of either device yet, but the leaked images from IFA of Huawei employees holding an unknown device are the most reputable of those that we have seen. We suspect that Huawei had intended for “spy shots” to be released, particularly because the Apple’s iPhone announcement sandwiched Huawei’s Kirin 980 announcement and IFA 2018. We suspect that Huawei will bring three Mate 20-series devices to market as the company did with previous generations. 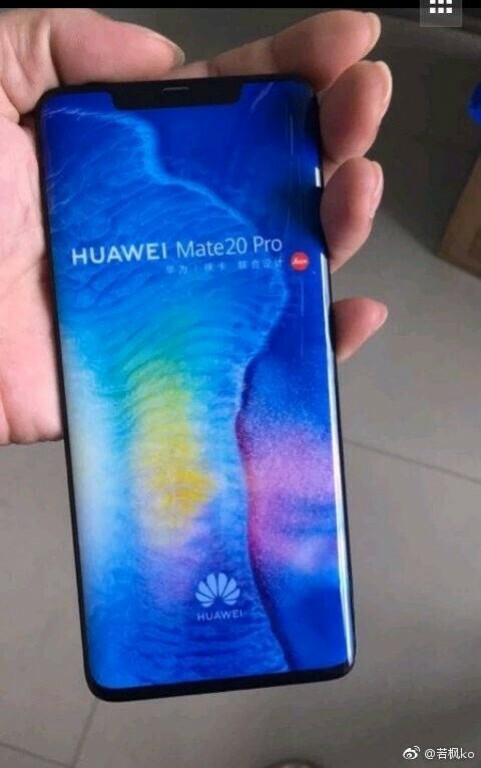 Huawei has already released the Mate 20 Lite, so it follows that it will release at least a standard Mate 20 and a Pro version. 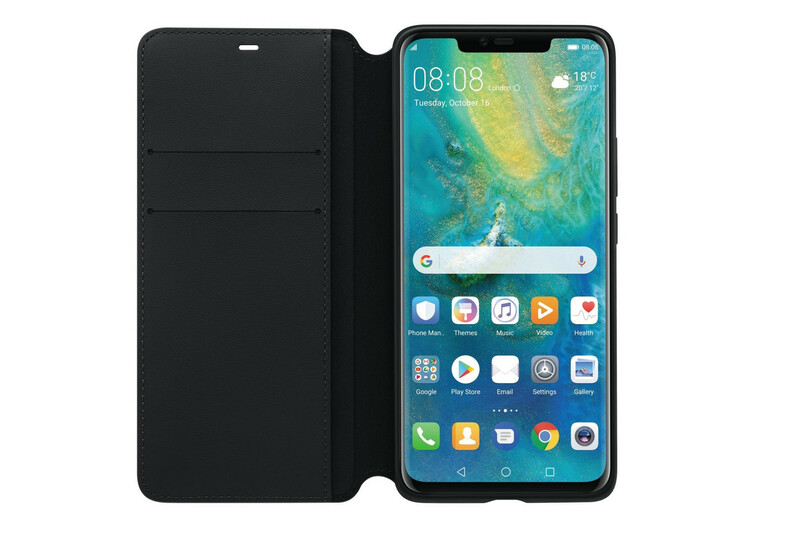 Huawei has equipped the Mate 20 Lite with 4 GB of RAM and 64 GB of storage for a cost of 379 Euros (~$442) at launch. The Mate 20 Lite is 30 Euros (~$35) more expensive than its predecessor, so we expect Huawei to also increase the cost of the other Mate 20 devices relative to their predecessors. The Mate 10 and Mate 10 Pro cost 699 Euros (~$815) and 799 Euros (~$932), respectively, for reference. The launch date for the self-declared Apple competitors is also likely linked to pricing considerations; Apple has announced its pricing, so now Huawei can carefully deliberate before deciding theirs.